Cr:YAG is one of the best passive Q-switching crystal for high power lasers emitting at ~1 micron wavelength. 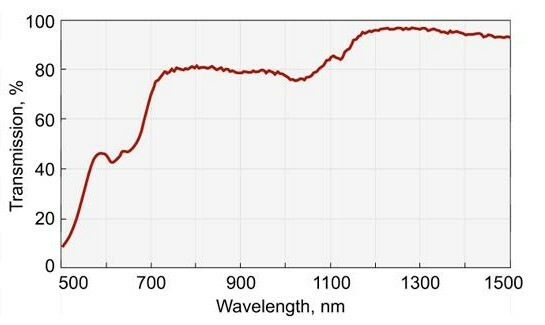 Cr4+:YAG (Cr:YAG) is one of the best passive Q-switching crystal for high power lasers emitting at ~1 µm wavelength. Excellent optical, mechanical and thermal properties of the crystals give an opportunity to design compact and reliable laser sources with these passive q-switches. We offer ⌀7 mm Cr:YAG crystals of different initial transmission (optical density) for quick ex-stock delivery. 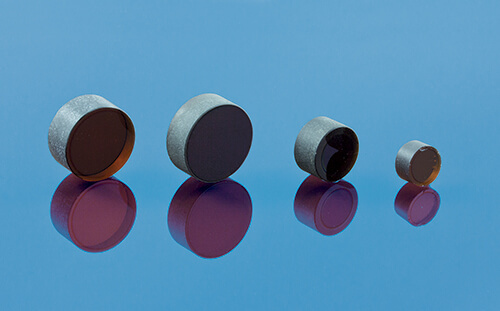 Crystals of other standard diameter apertures – 5, 7, 8, 9.5 mm and various initial transmission are available upon request. We can also supply Cr4+:YAG laser rods for ultra-short pulse solid-state lasers.